Bridgewater Youth Soccer Association (BYSA) is proud to announce that registration will begin on Feb. 1 for our Spring Instructional Program. This program is designed to introduce and expand our children’s knowledge of the skills and fundamentals associated with soccer through exciting lesson drills and situational scrimmages. Children will be placed on teams based on gender and age. Participants must be residents of Bridgewater and born on or after August 1, 2003 and on or before July 31, 2009 (U6-U12). The season will begin on April 28, 2014 and continue for five (5) weeks. Cost: $45 per player. There is a multi-child discount of $15 off each child after the first registration. 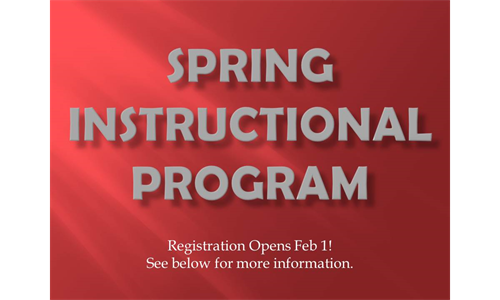 A late fee of $20.00 per child will be applied for any registrations after March 1, 2014.